If you had seen the film Titanic, you might remember that the girl’s life in that film was left after her boyfriend. He was involved in the Titanic crew, who was killed in the biggest marine incident of his time and sold the fur coat worn during the woman’s accident, which was sold at auction for $ 232,000 (Rs 1.4 crore). According to the news agency Xinhua, on Saturday auction this fur coat was sold at double the price and it was bought by the UK collector. 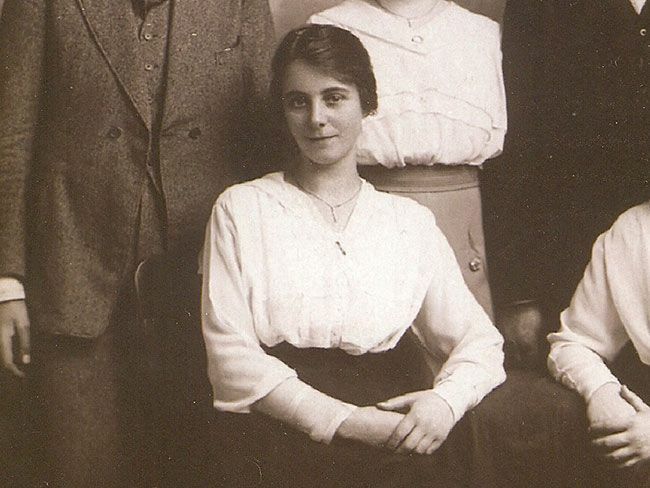 Mabel Bennett, who was involved in the crew of Titanic, had to wear a full cover cover to save himself from the difficult weather of the North Atlantic before riding in the lifeboat during the crash. He escaped in a Titanic accident and died in 1974 at the age of 96. Bennet gave this quote to one of his relatives in the 60’s. Until recently, this coat was put in the exhibition along with things related to Titanic in America. Next article MUST WATCH:- Another Effective Statement From Bollywood Superstar in ‘16.66’ video! Hollywood Hottest Bikini Bodies of 2017: Sara Sampaio, Hilary Duff, Demi Lovato and More Stars! This Woman is the winner of a Brand New Car for 50 Hours of Continuous Kiss. MUST WATCH:- Another Effective Statement From Bollywood Superstar in ‘16.66’ video!